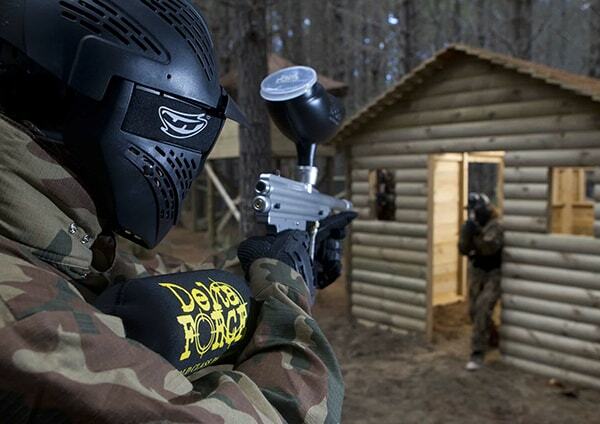 Delta Force Paintball is Birmingham’s best! When it comes to paintballing in Birmingham, Delta Force is the best in the business! So we’re delighted to announce that our centre has been awarded an official 5 star certificate of excellence from Trip Advisor! The certificate of excellence recognises companies that deliver consistently great service, as voted by visitors. 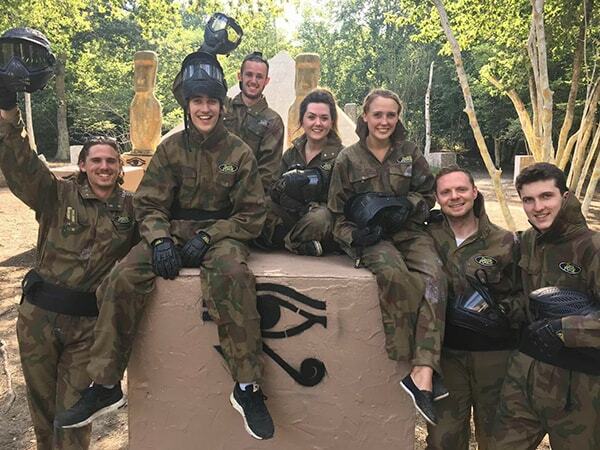 Delta Force has spent years perfecting the ultimate paintballing experience for their customers so it means a lot to hear our guests are having such a great time when they visit us for a birthday celebration, stag or hen party or just a day out with mates. Easily accessible from Junction 4 off the M42, this state-of-the-art venue is the largest paintball centre in the Midlands and with over 60 acres of mixed woodlands; players battle it out over six action-packed game zones! 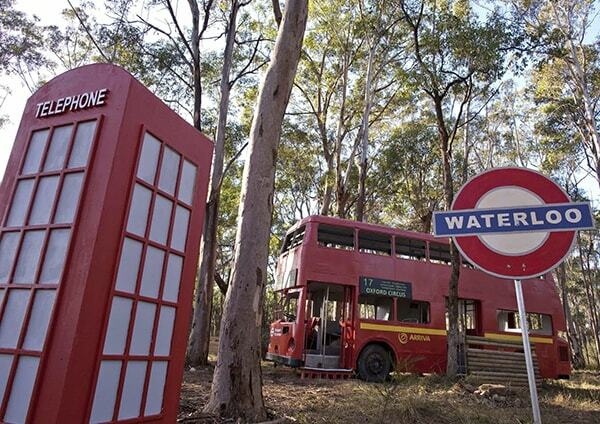 Sprawling with trains, double-decker buses, planes and giant pyramids, we’ve built a paintballer’s playground catered for all thrill seekers. We guarantee that every prop you think would look awesome on a battlefield, Delta Force Paintball Birmingham will almost certainly have it! It was my sons 13th birthday and six mates went as well. The staff were very helpful I would like to say thanks to the area manager who went that extra mile for upgrade on his gun for his birthday you made his day that extra special thanks for thanks for your great gesture. Off the field, players can relax with access to a range of snacks and refreshments from our paintball shop and sit at our sheltered seating areas. Players can request hot food to be freshly delivered by lunchtime along with tea and coffee being available all day long. Guests can also take a few snaps with our 40 tonne ex-Soviet T-62 tank located in the basecamp – perfect for individual or group photos.We’re ideally located for visitors from surrounding areas such as Worcester, Leicester and Wolverhampton. So whatever adventure you have planned, the Delta Force Paintball centre in Birmingham will ensure a unique and unforgettable experience like no other!